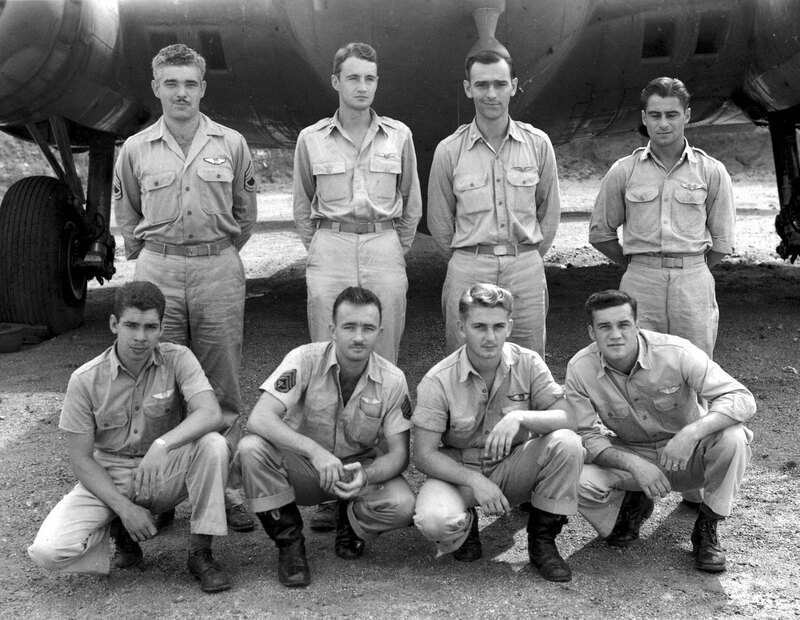 Lt. Col. Jay Zeamer and his crew, the Eager Beavers, were a B-17 bomber crew stationed in Australia and New Guinea in 1942-43. So named for Zeamer’s constant volunteering for missions, they served during the crucial early period in the war in the southwest Pacific, defending Australia from invasion by the Japanese before pivoting to take the offensive against Japan. air crew in American history. This website is the outgrowth of over twenty years of research for a feature film screenplay I've completed and a forthcoming novel adaptation of that screenplay. Its aim is to provide the most comprehensive, authoritative resource online about this singular crew. Many mistakes and myths created in early accounts of the Eager Beavers have been passed down over the decades. This site corrects the record to create a more accurate portrait of Zeamer's crew and their experiences. It does that in part through a wide collection of official records and primary source materials—crew statements and military records, group histories, squadron diaries and morning reports. Mostly, though, it is due to the incredible generosity over the years of dozens of people ranging from the veterans themselves and their families to experts literally from around the world in everything from the history of the B-17 to the flora and fauna of Northern Australia. They are the people who gifted me with hours of their time via phone and e-mail, answered extensive questionnaires, and provided me with additional military records, photos, personal letters, diaries, articles, news clippings, and even videos and personal effects, all in the name of ensuring the portraits of the crew members are authentic. A full accounting would be practically impossible, but the list below gives a view to the scope of the research involved in these projects. I hope you enjoy the site, and getting to know the exceptional men of Zeamer’s Eager Beavers. Lt. Col. Jay Zeamer Jr.
1st Sgt. Johnnie Able, Jr.